Grace Christian Fellowship is a non-denominational church located in Ada, Oklahoma. Grace was established on December 31st, 1992 by our founding pastor and his wife, Vernal and Patsy West. Having struggles is a part of life, but at Grace we strive to stand with one another and lift each other up. We hope that you find that being a part of our family and fellowship that you too discover that the walk of life doesn’t have to be taken alone. Come join us as we live to honor Jesus and work to grow His kingdom. Sunday School is held Sunday mornings at 9:30am at the church. 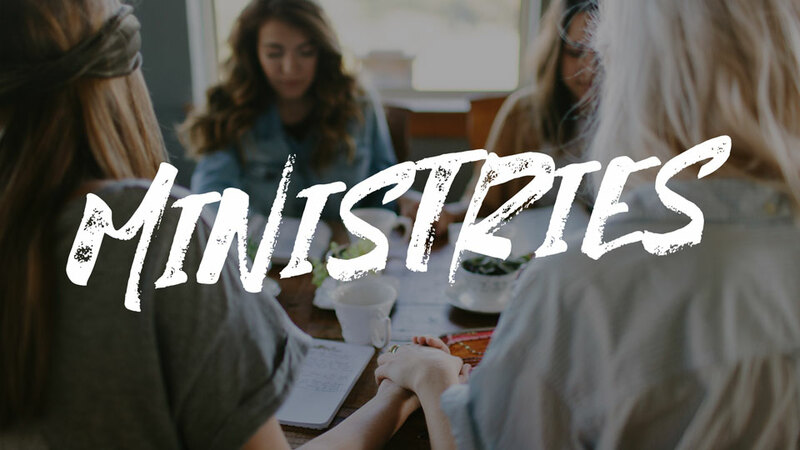 We break out into small groups and take a dive into the Word. 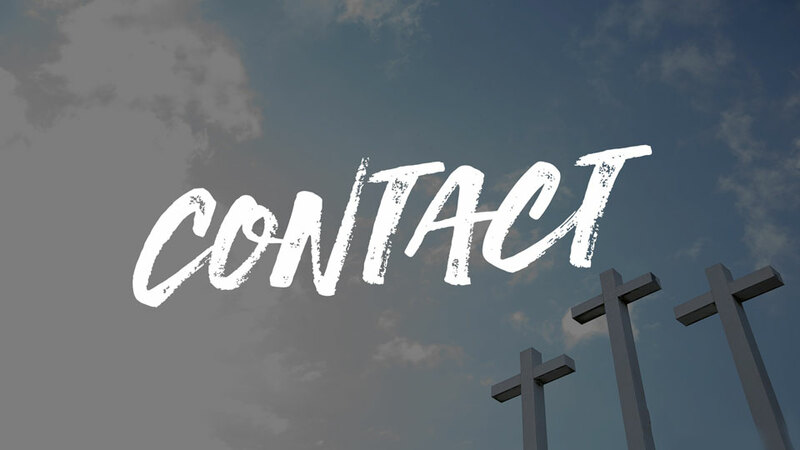 Our main service is Sunday at 10:30am. 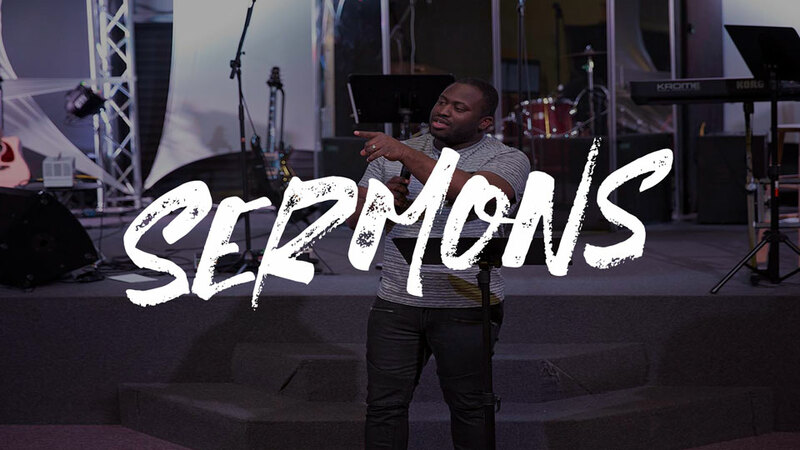 We will worship our Savior, fellowship with one another, and Pastor Derrick will bring the message. Grace Groups (adult classes) are held every Wednesday at 6:30pm at various locations.  To learn more about Grace Groups click here. Grace Kids meet at the church at 6:15pm to eat a small meal followed by a time of worship and group classes. To learn more about Grace Kids click here. Upper Room youth and college meet downstairs at the church for worship at 6:45pm. They then break into groups to dig into the Word. To learn more about the Upper Room click here. There is also an adult class over the book of Romans at the church after worship, for more info contact pastor@graceada.com.